If you’re looking for your next great source of inspiration, look no further. 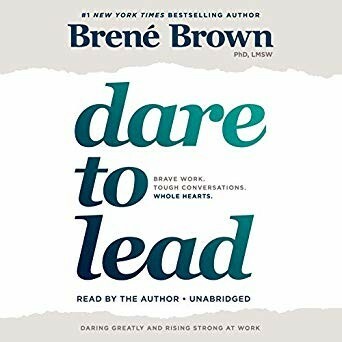 Below, three new books that create a perfect “masterclass” on the art of leading yourself, and others. 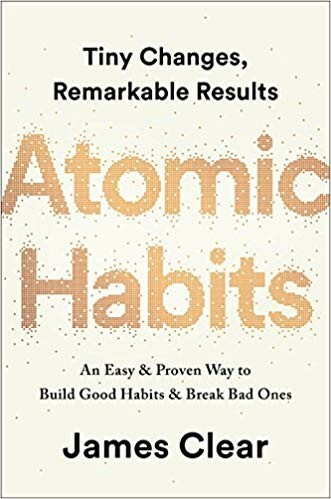 James Clear is one of the world’s leading experts on habit formation. 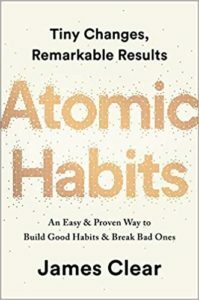 In this book he shares practical strategies that will teach you exactly how to form good habits, break bad ones, and master the tiny behaviors that lead to remarkable results. 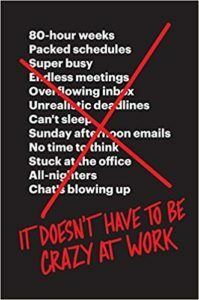 If you want to maximize your energy, productivity and performance, read this book. 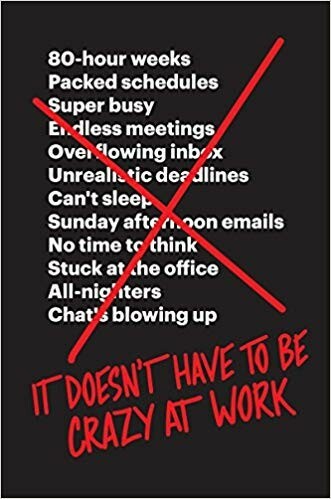 Jason Fried and David Heinemeier Hansson built BaseCamp, a highly-profitable software company, by prioritizing “calm” over “crazy” and reject the prevailing notion that long hours, aggressive hustle, and “whatever it takes” are required to run a successful business today. If you want to create a happier, healthier, higher-performing organization, read this book. This book is a must-read for any business owner, or executive, who wants to create a high-performing culture that can survive and thrive in an ever-changing, highly-unpredictable world. If you want to create a more generous, more curious, more resilient team, read this book. Are you reading anything that you’d recommend? If so, please share in the comments below. PS: If you haven’t already, please take this short (2 minute) survey about your work life. Is it “crazy” or “calm”? Benchmark yourself against your peers!